Israel’s longstanding defense doctrine has not been ‎revised in years, and Netanyahu formulated the outline ‎after lengthy consultations with top former and current defense ‎officials. Once Israel’s GNP reaches $500 billion, the ratio of defense spending ‎will be re-examined.‎ GNP reached $347.8 ‎billion in 2017. 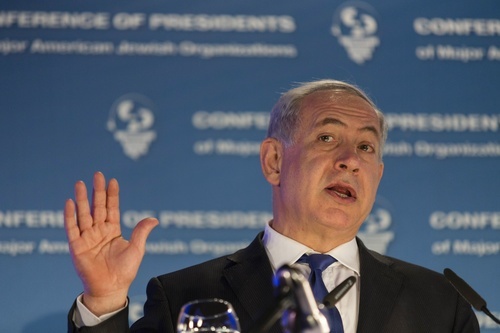 ‎”The combination of our security and economic ‎strengths will increase Israel’s status as an asset ‎in the eyes of other countries and thereby increase ‎our diplomatic strength,” Netanyahu said.